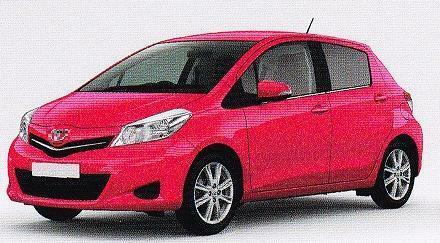 Here are the pics of vitz/yaris 2011 model. 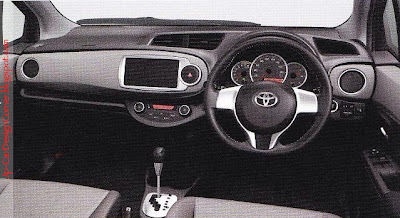 Instrument panel is moved back to center in dashboard. 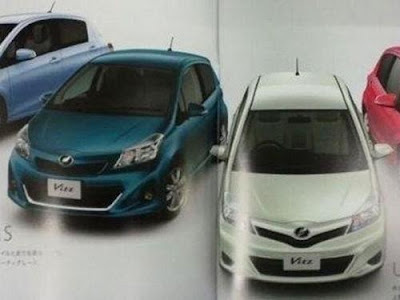 Toyota vitz is also called yaris/vios in different countries. 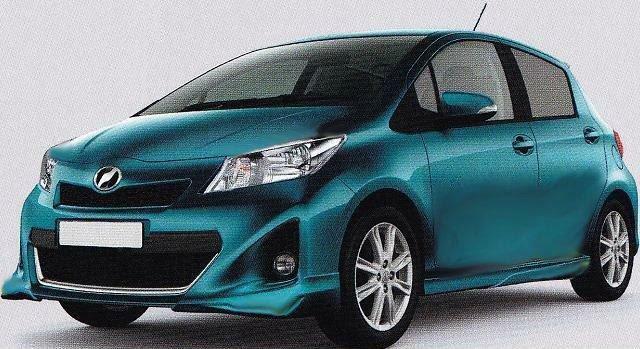 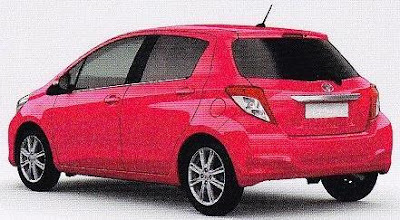 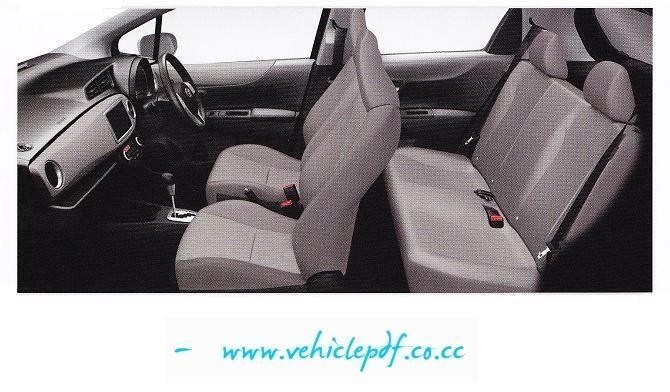 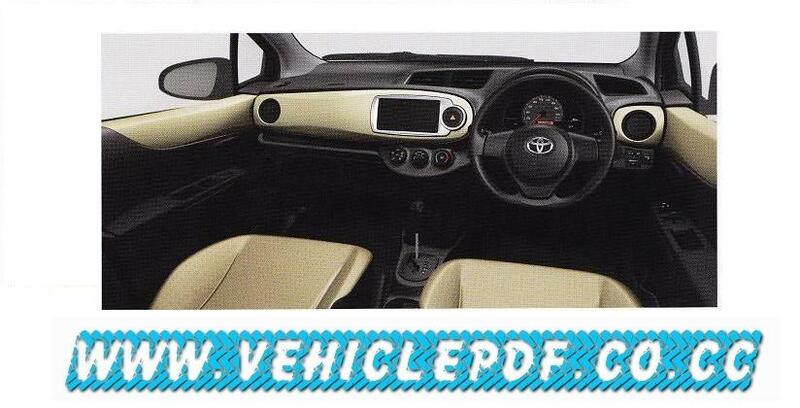 these pictures are taken from manual of vitz 2011 leaked out. this shape will last till 2013.